The island enjoys an enviable reputation as being an enlightened, well-regulated financial services jurisdiction that is committed to the exchange of information through approved channels. In April 2009 when the Organization for Economic Co-operation and Development (OECD) issued its first list of countries assessed by the Global Forum against the international standard for exchange of tax information, Barbados, the only independent Caribbean jurisdiction to be included in the “White” section, was also acknowledged as a significant financial centre. In ploughing through the storm cloud of enhanced scrutiny and regulation that has followed this system, Barbados has recently signalled its aspiration to be the Centre of Excellence for International Business and Wealth Management for this hemisphere. To support this, a regime aimed at attracting high net-worth individuals (HNWIs) was implemented. 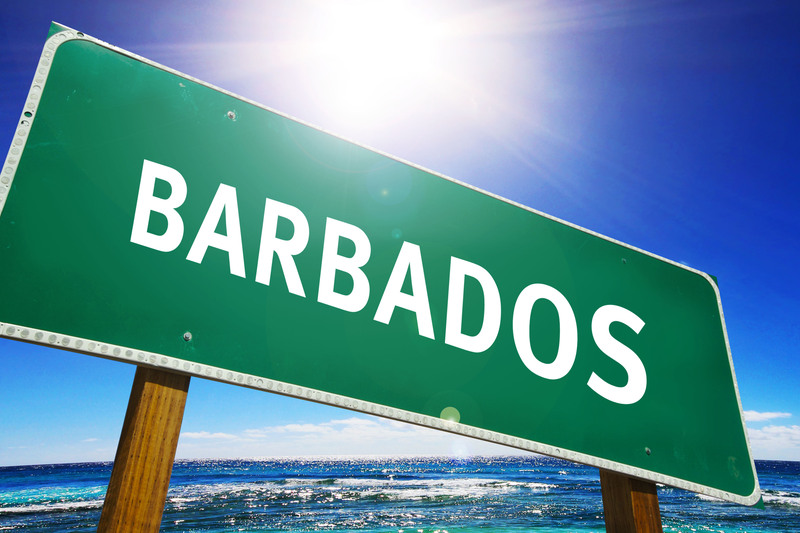 It is a special entry immigration permit through which HNWIs and their families could secure long-term status in Barbados. The range of qualifying overseas professional services eligible for the foreign currency earnings credit under the Barbados Income Tax Act has also been expanded to include exploration, extraction and other mining, oil and gas activities; shipping services and licensing/ sub-licensing of intellectual property. In keeping with Barbados’ progressive thinking, this list is continually being expanded. These immigration measures combined with the availability of the foreign currency earnings credit on the remittance of foreign income to Barbados, benefits of a double taxation treaty and the absence of inheritance and capital gains tax, all increase the appeal of Barbados, particularly to HNWIs and entrepreneurs. But is an enhanced regime sufficient to seduce an astute investor to relocate? Or even enough to entice a multi-national corporation to include Barbados in their international planning structures? It cannot be denied that Barbados has already enjoyed great success in attracting this calibre of investor. Just flicking through the pages of The Red Book 2014 makes one pause. Imagine frolicking in calm waters and gazing towards the shore where a passion fruit mojito awaits; a cool reward for closing a significant transaction while in Barbados. Today, an increasing number of successful people are choosing to focus more on the quality of their lifestyles together with accumulating wealth, rather than single-mindedly concentrating on money. a rich architectural heritage. Consider St. Nicholas Abbey dating back to 1658, as the oldest house in the western hemisphere - where sugar grown from local canes, is still crushed by old steam engines and made into their branded rum, sugar and molasses. a safe and wonderful environment within which to live and raise children: with a world-class educational system; the best health care facilities serviced by the largest number of experienced medical professionals in the region and an immense selection of picture-perfect beaches – clean and safe with loads of activities: kite-boarding, surfing, sailing and more. Families can enjoy gatherings on the beaches and parks - even at night. a wide selection of events and festivals: including our annual Crop Over, Holders Opera Season, steel pan and culinary festivals. There are even National Trust nature hikes, several international and regional sporting events like world-class polo, horse racing, car rallying, sailing, surfing, hockey and of course, cricket. a wide selection of world-acclaimed restaurants and our special, indigenous fare. Barbados is a multi-faceted location with a high standard of infrastructure that is essential to efficiently running businesses operating within its fair shores. Not only offering one of the most advanced business infrastructures in the Caribbean region, including world-class telecommunications, excellent international connectivity, good time-zone compatibility, highly skilled and educated workforce and adequate, reliable utilities, but supported by a high respect for law and order, very low crime rate and a long tradition of democracy. Transparency – 1st for Latin America and the Caribbean and 15th worldwide in Transparency International’s Corruption Perceptions Index of 2012. With just some of these attributes, there is indeed, much scope for opportunity – with beautifully clear skies in Barbados.